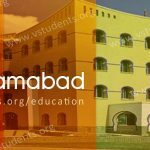 The University of Sargodha (UOS) private MA MSc admission Schedule 2018 to appear in annual Part 1 & 2 examinations has been declared by the regulatory body. The interested private students are informed to download MA MSc admission form and submit it before the last date. 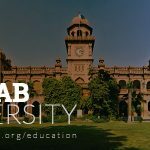 The University of Sargodha private candidates may submit their MA MSC application forms for English, Politics, History, Islamic Studies, Economics, Punjabi, Arabic, International Relations & MSc Math. To appear in these Master Programs, one has to pass BA/BSc exams first and then there will be one year of break. Check UOS Regular Admission schedule for having a broader view. 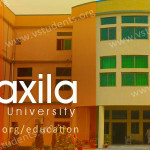 You can find all information regarding form download, admission last date, admission guide, roll no. slip, application process, eligibility criteria, fee structure and much more. There are three separate last dates for seeking private admission 2018 in MA/MSc programs. You are suggested to submit the dues within the deadline otherwise you will have to charge double or triple. Last date with single fee: 20 April 2018. Last date with double fee: 30 April 2018. Last date with triple fee: 07 May 2018. The candidates who are appearing in the exams for the 1st time may submit their forms for MA regular or composite exams. Candidates willing to appear in composite examinations will have to clear both MA/MSc examination at once. 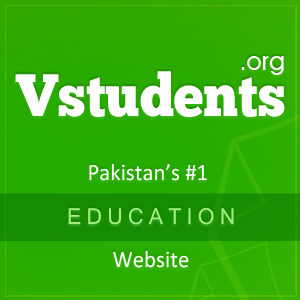 You can also check the UOS Private BA BSc Admission details by Vstudents. 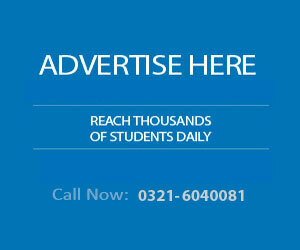 Follow the instructions for University of Sargodha private MA MSc admission form download. 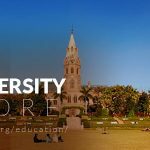 You can find complete information regarding admission process and form filling guidelines in the following paragraphs. Go to this Link to download the application form. Each candidate must fill the form properly. All important fields are filled and attested by a reliable person. Clearly mention on the admission form that you have to appear in which exam? First, Second or annual. Allatch all documents that are necessary and mentioned on the admission form instructions. Truly mention your bachelor and Inter exam results details. You must have to attach a copy of your challan form with glue. Send it to the address mentioned on the admission form. Forms must reach before the deadline. Sargodha university clearly mentions its M.A fee structure for all offering programs, MSC Fee and MSc composite fee. If any candidate deposits less fee than required, then he has to submit 3 times of the lesser fee. Below you can find the details of fee structure. To download it in PDF format, click on this link. The students who are not already registered with UOS, have to submit a registration fee of 2500/. 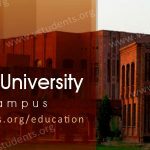 Must check Punjab University Private MA admission, and BZU MA Details. 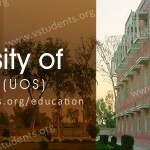 The University of Sargodha offers the following subjects for the admission in MA.MSc. The subjects are following. 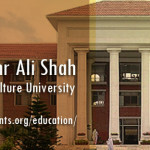 International Relations, History, Political Sciences, English, Islamic Studies. 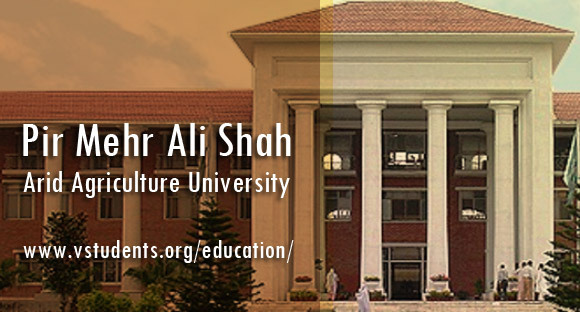 Economics, Botany, Physical education, Sociology, and Urdu. All male and female students must attach their colored passport size photos with glue. Attach one copy of attested CNIC. Attach the original copy of challan form at the back of admission form with glue/gum. Photocopy of challan form will not be acceptable. Submit fee in the defined bank branches of UOS. Select your exam/paper according to the syllabus. University will not responsible in case you appeared in wrong exam/paper. For in-depth details of these regulations, click here. 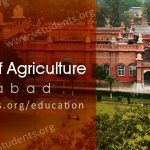 Must check all the required details about admissions for all offering disciplines and subjects by the institute, please check the University of Sargodha Admissions.